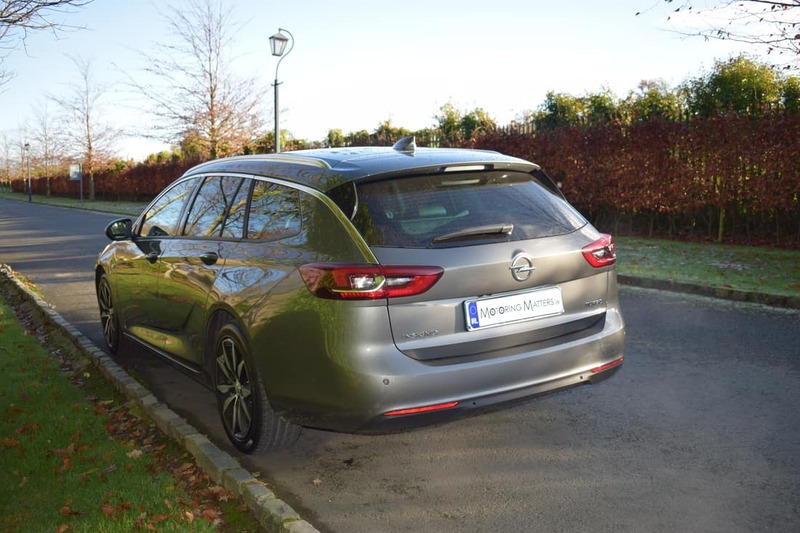 Hot on the heels of their new Insignia Grand Sport (5dr hatchback/coupe), Opel have launched the estate version, which is called a ‘Sports Tourer’. This spacious, family-friendly, load-carrier makes an instant impression with its broad, elegant stance and striking good looks. The handsome side profile of the ‘Sports Tourer’ is enhanced by an upper-window chrome trim-strip which continues across the rear pillar before dipping along the tailgate edges and into the rear light clusters. 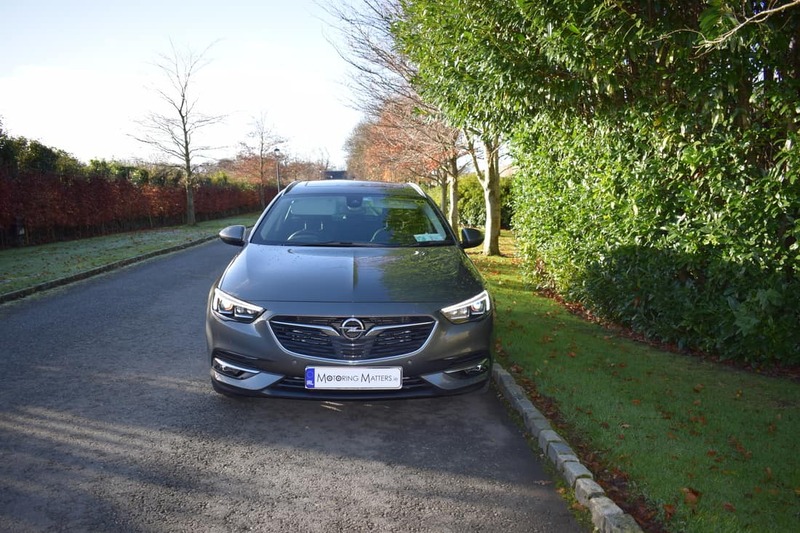 The new Opel Insignia range is built on an all-new new platform, which has allowed the car to grow substantially – it’s now almost as large as full-size executive models in the class above. 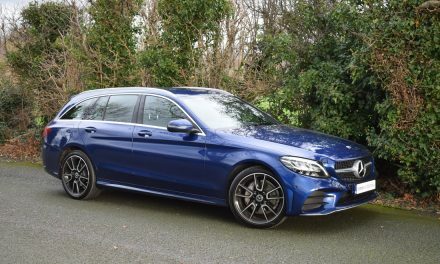 The wheelbase is significantly longer too, thanks to shorter overhangs than before, allowing extra legroom for rear-seat passengers. The overall result is a car which is much more practical than the model it replaces. There are four trim levels to choose from – SC, SRi, SE and Elite. Engine choices include a 1.5-litre turbo petrol with 140bhp and 250Nm of torque. Diesel engines come in either a 1.6-litre turbo diesel with 110PS or 136PS, or a 2.0-litre turbo diesel with 170PS. 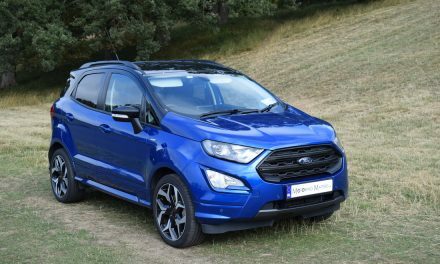 The petrol engine is mated to a smooth 6-speed manual gearbox – as is the 1.6-litre turbo diesel, with the 2.0-litre turbo diesel engine available in manual or automatic guise. Equipment is generous across the entire range with even the entry level SC model coming with standard features such as 17” alloys, automatic lighting control, electric windows front & rear, keyless entry & start, electrically –adjustable & heated door mirrors, LED daytime running lights, LED rear lights, air-conditioning, cruise control with speed limiter, leather multi-function steering wheel, IntelliLink infotainment system with DAB/FM/AM radio with 7 speakers, 7-inch colour touchscreen, Smartphone connectivity for your phone, messaging, music, maps and apps, Apple CarPlay & Android Auto, Siri/Google voice command, Bluetooth, ESP, ABS, front camera system, six airbags, ISOFIX on 3 rear seats, TPMS and an alarm system. All new Insignia’s feature Opel’s innovative OnStar Personal Assistance system, which gives you a direct line to a personal assistant 24/7. 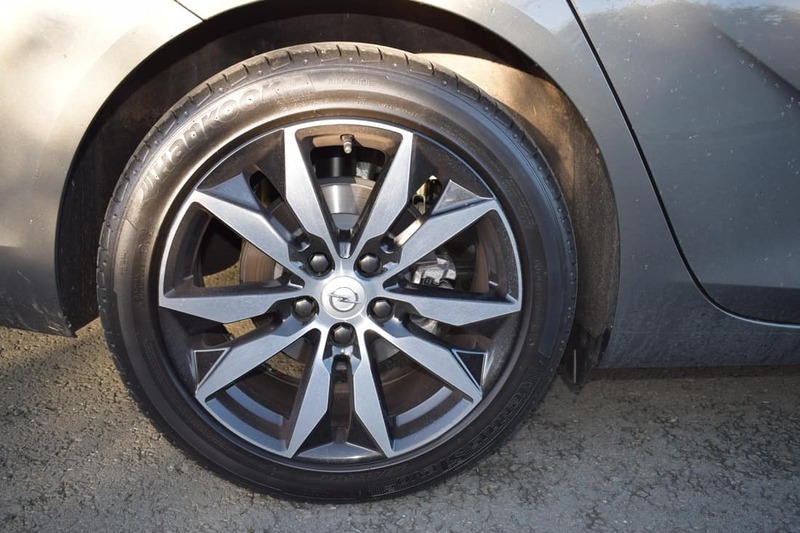 This system is very user-friendly and offers total peace-of-mind motoring. 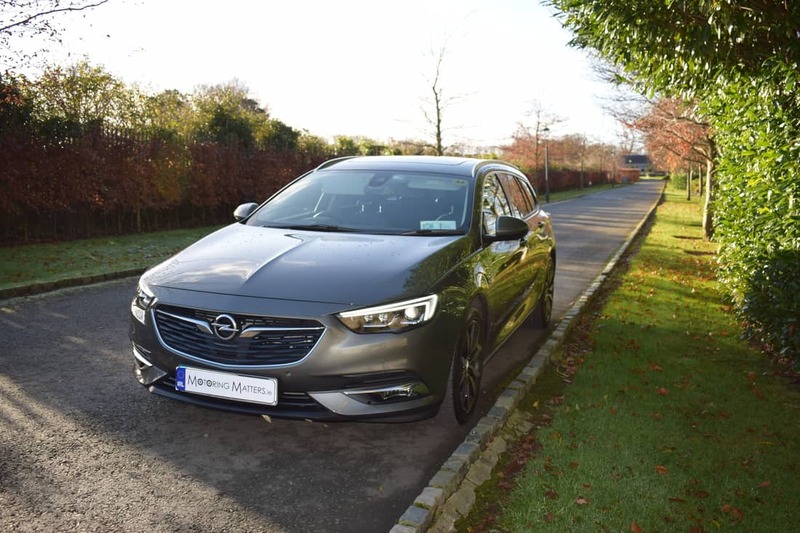 My test car was the new Insignia ‘Sports Tourer’ SRi model fitted with Opel’s 1.5-litre turbo petrol engine and finished in, head-turning, Cosmic Grey metallic paint. This engine is capable of a 0-100km/h sprint in just 10.2 seconds, leading to a top speed of 207km/h (where permitted). Fuel consumption is as low as 4.8l/100km on an extra-urban driving cycle, which is impressive for this size of car. 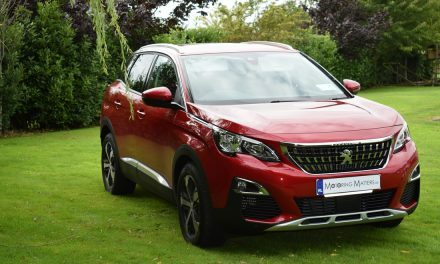 Co2 emissions from this 1.5-litre engine are 132g/km, leading to annual road tax of just €280. Optional extras fitted to my test car included IntelliLux LED matrix headlamps, leather seats, panoramic sunroof, inductive charging, power tailgate with under-bumper release ‘kick sensor’, front & rear parking sensors, 8” digital colour display, heads-up display, rear view camera, winter pack 2 and a driver assistance pack. 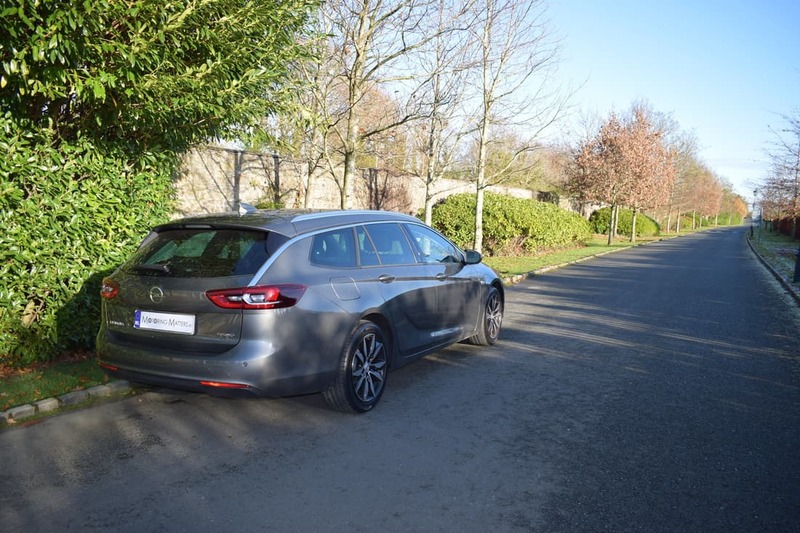 On the road, the new Insignia ‘Sports Tourer’ is comfortable, composed and competent – in fact, so much so, that it is good enough to give pricier ‘premium’ rivals a run for their money. Agile handling and excellent chassis control makes the ‘Sports Tourer’ a pleasure to drive on motorways as well as city streets. At just a fraction under 5 metres in length, this is a big car. Nowhere is this shown more than in its spacious cabin and cavernous load bay. 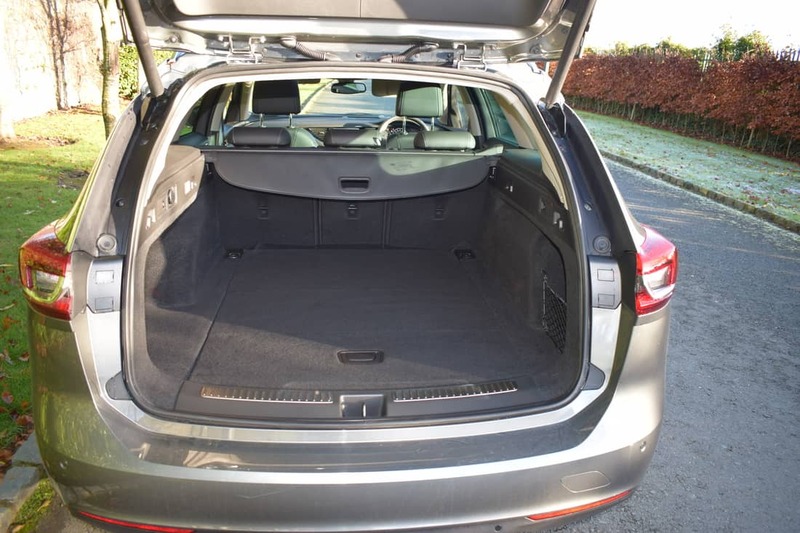 Boot space is an impressive 560-litres with the rear seats in place. 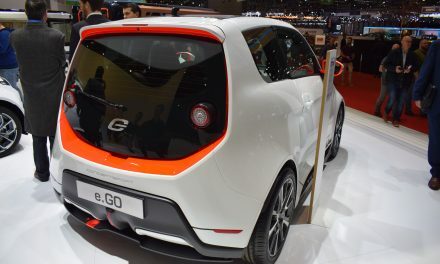 However, drop the electrically-folding rear seats and this figure increases to a whopping 1,665-litres. The driving position is comfortable, with plenty of adjustment for any size of driver. As a result, visibility is more than adequate. 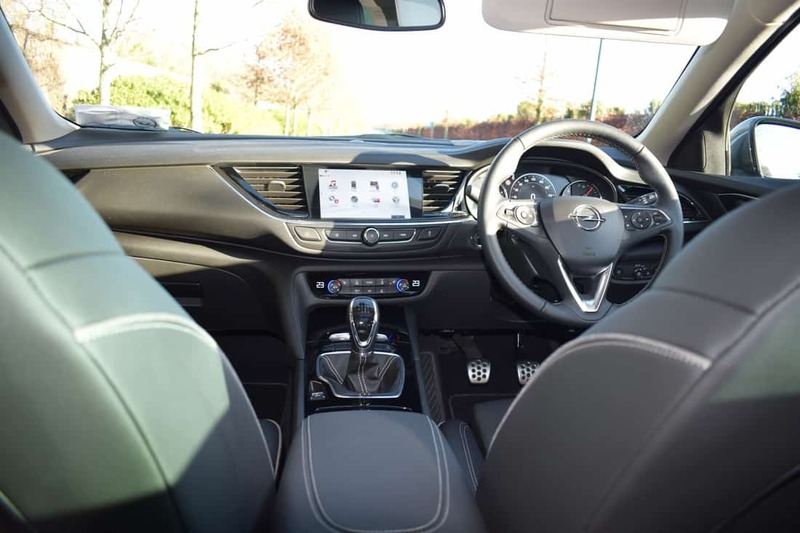 The quality of the cabin materials used in the new Insignia ‘Sports Tourer’ are excellent and the interior design & layout is what we have come to expect from Opel of late. Thanks to a wide range of advanced safety systems in the all-new Insignia range, a five star safety rating from Euro NCAP has been awarded. New engine technology and a new chassis combine to make the new Opel Insignia ‘Grand Sport’ and ‘Sports Tourer’ a whole new experience. Prices for the ‘Sports Tourer’ start at just €28,550, while the SRi model I drove starts at €30,550.